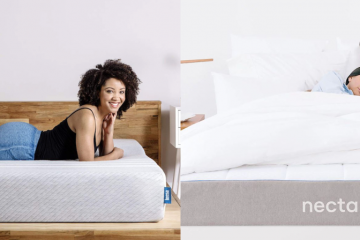 Casper is one of the brands that completely changed the mattress word. Entering the UK market several years ago, they spread the word with their famous ads. 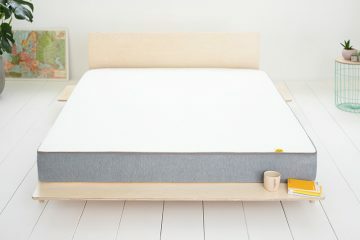 In this Casper mattress review, I will talk in detail about their mattress and whether it is worth buying. 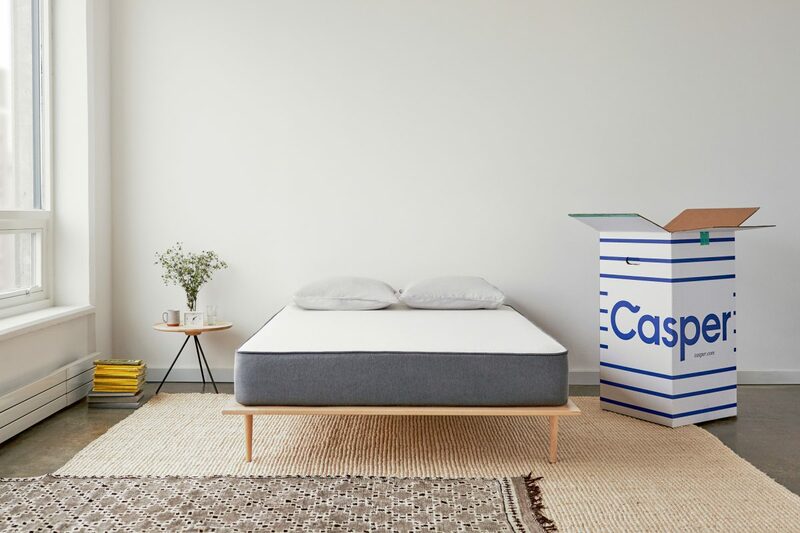 They offer a foam mattress that features a number of different foam layers which make the Casper mattress a really interesting combination. It’s a US based company but all mattresses are manufactured in the UK and as you expect they ship in a carton box! This means that you need to give it some extra days before start making any conclusions about it! So let’s move to the full review below so I can share my thoughts about the Casper mattress. 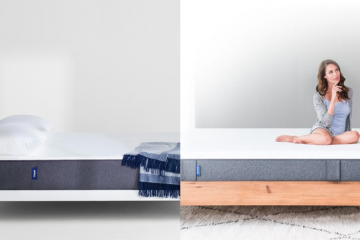 The Casper mattress features a total of four layers and the sleeping surface. 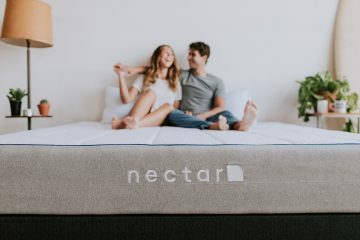 Top Layer: An open cell foam layer which helps the mattress breath and provides you with the extra comfort and bounce you need from your mattress. Middle Layer: A layer made of responsive memory foam which provides the body with the needed pressure relief. Bottom Layer: An adaptive transition foam base layer which provides comfort but also helps with weight distribution. 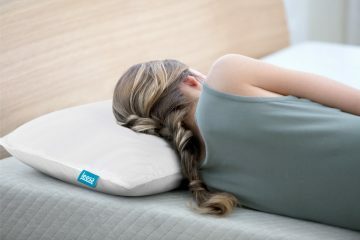 Base: A support foam layer which is essentially the base of the Casper mattress. In the image below you can see clearly how the layers are placed. The cover of the Casper mattress is a really great one. It is made of 99% polyester with an added 1% elastane. Polyester makes the cover really breathable and allows airflow during sleep. 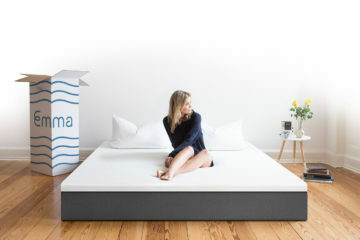 Elastane allows the cover to wrap around the mattress properly for a perfect fit. During the summer, the mattress remained cool and I never felt the heat from my bed. The cover is removable and all you have to do is unzip it. 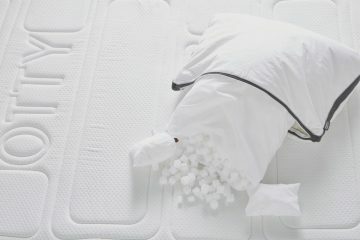 You can machine wash it in low temperature so you won’t have a difficulty maintaining the Casper mattress. On the sides, they cleverly placed some handles so it’s way easier to move the mattress. Especially with the larger sizes, the handles are very useful and I wish more makers would do the same. The cover feels strong but at the same time it’s quite soft and feels nice. Overall, I think Casper did a really good job here and I personally really liked the cover. 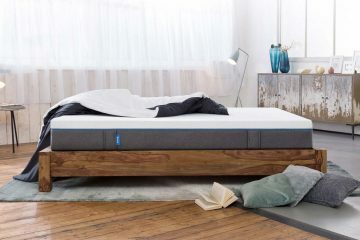 The Casper mattress is a medium-firm mattress that is designed to be suitable for the majority of people. If I put this on my virtual scale, I would say it feels like a 6.5, with 10 being really firm. I will now talk about the different sleeping position and how the mattress performed in each one. Starting on my back, I felt good support around my body and the memory foam did a really good work providing me with this “hugging” feeling. It was really comfortable and I felt that my spine was aligned properly. When I turned on my side, support remained the same and the memory foam adjusted very quickly to the change. Sinkage increased to help my spine and neck align properly and I felt comfortable. However, the support I got in this position was less compared to the support I got in the back position. Moving to the stomach position, the mattress adjusted again very quickly and I felt that my hips and spine were well supported. It was really comfortable sleeping in this position and I felt that the Casper mattress performed really well. The mattress is really well built so expect a good edge support. 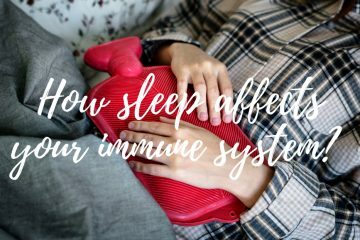 You will get a good performance in every corner of the sleeping surface. Overall, the mattress performed well in all positions with the side one being the least good. Following the norm, Casper can work on any flat surface. That means that you can put it on your floor or just use your current bed frame. The manufacturer suggests a wooden slatted or platform bed for optimal performance. If you use slats then make sure the distance between them is no more than 7cm. The mattress comes in many sizes, including EU sizes so you will be able to use your old IKEA bed. 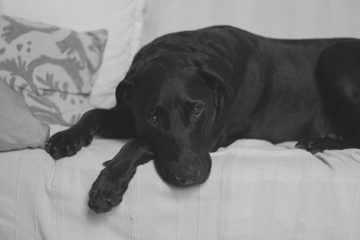 If you have an IKEA bed frame and you look for more options then you can also check either Eve or Simba as they have EU sizes. 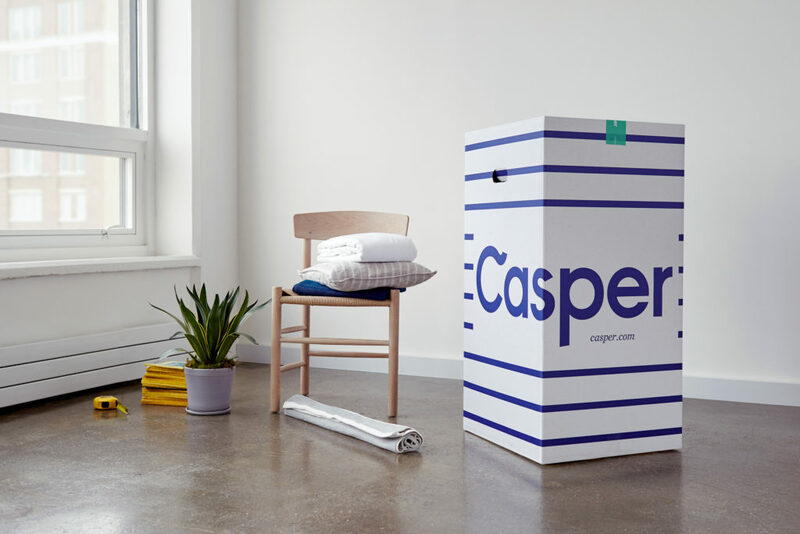 The Casper mattress comes in a high quality carton box which is delivered straight to your door. The box measures 47cm x 47cm x 108cm. However the weight of the package is different depending on the size of the mattress inside. The Single one weights 19kg with the bigger Super King weighting 40kg. They offer a Free Delivery service for all orders which usually takes 2-3 business days to arrive. If you want to choose a specific day, including Saturdays, you will have to spend £15 more. For this amount you will also get help from the delivery guy to place the box in the room of your choice. Moreover, they offer the cheapest mattress removal service I have seen! It costs only £10! So with a total of £25 you can choose the day of delivery, get help with the package and have your old mattress removed! This is a fantastic service by Casper! At the moment there is no Next Day delivery available but their Standard delivery is pretty fast anyway. Overall, I think that Casper is offering a fantastic service here! The Casper mattress, just like most rolled mattresses these days, comes with a 10 year guarantee. This is great to see as you know that you will be covered for a long time. They also offer an amazing 100 night trial period which gives you enough time to make up your mind. This is really great, as buying a mattress online can be a bit tricky! In the case you want to return your mattress, Casper offers a free return service via UPS which is a trouble free process. All you have to do is contact their customer support team and arrange the pick up. 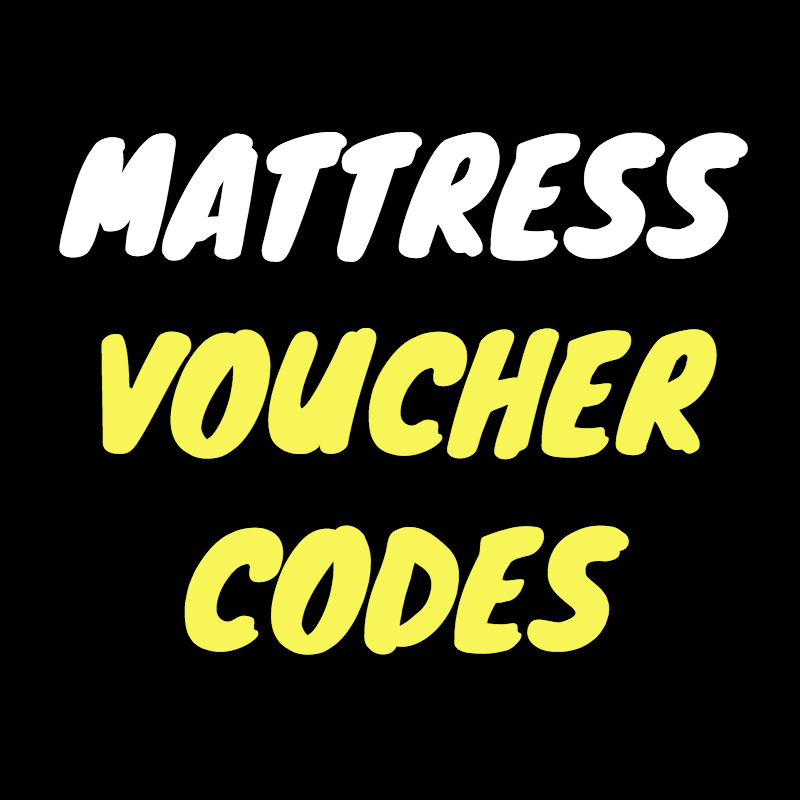 You don’t need to keep the original packaging and once they collect your mattress they will process the full refund within two weeks. Overall, Casper does really well in this area. It’s not very difficult to remove the Casper mattress from the box. 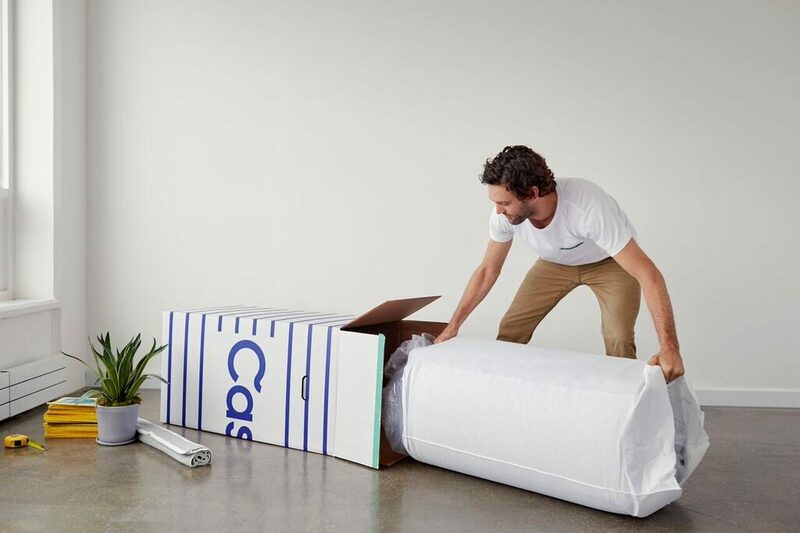 The Casper mattress is available in 8 sizes. This is great and you will definitely find the size that suits your needs. The direct-to-consumer approach that the company follows ensures that pricing is competitive. To be more specific, the smaller Single one starts at £375 with the Super King one selling for £750. This is not bad considering you will be getting a high quality mattress. The prices for all sizes can be found in the table below. 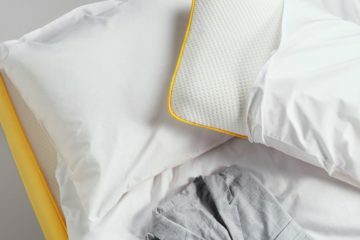 IS THE CASPER MATTRESS FOR ME? 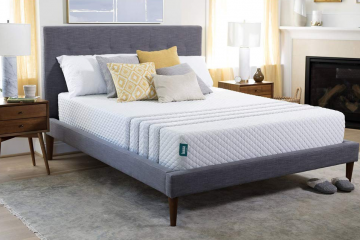 A hybrid foam mattress that feels medium-firm and is built with really high manufacturing and designing standards. A mattress that offers good support and pressure relief even for heavier and bigger bodies like myself. A mattress that is made in the UK, with excellent service support from a name you know you can trust. 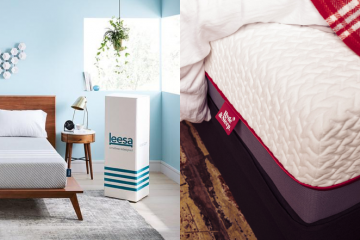 If you look for all these, then the Casper Mattress should be very high in your consideration list. 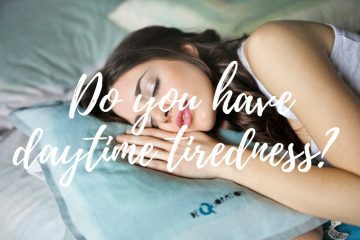 Ideal for back and stomach sleepers, it’s a high quality mattress with a 10 year guarantee which makes it a package that is hard to ignore. For any questions you may have, feel free to contact me here.